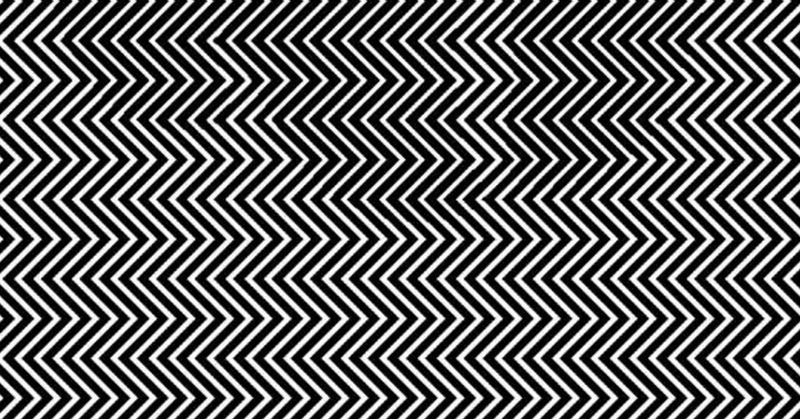 They say 90% can’t see what’s in this picture. When I saw it I felt so dumb! Some people are blessed with the skill of being able to see things in pictures that others cannot. This picture is hiding a little secret. 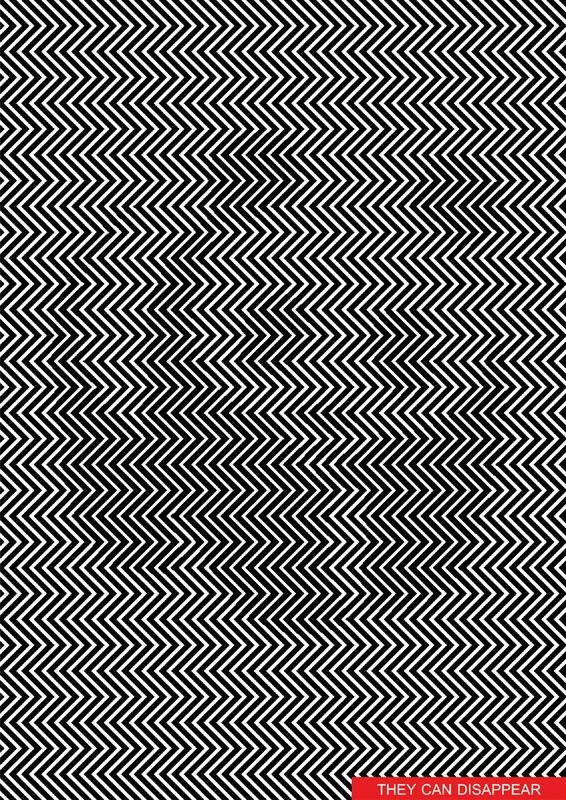 Can you find it? Supposedly only 10% of people can discover this picture's secret immediately. If you don't see it at first, take a step back and let it surprise you. That's how you can dupe this secret message! Surprise your friends and family with this unbelievable secret.